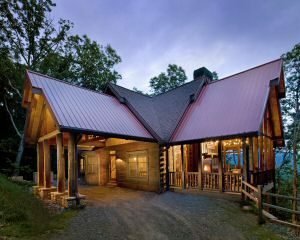 Welcome to the official website of the Georgia High Country Builders Association. 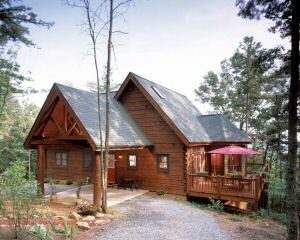 Our goal is to serve the housing market by providing home builders, remodelers, and land developers with information and opportunities in Georgia. The association represents our members in local government affairs and keeps them apprised of upcoming changes in laws and policies that may affect their businesses, as well as providing marketing, advertising, and networking opportunities through frequent membership meetings. By keeping builders and associates in North Georgia up to date on the latest news and information in the industry, we support the housing market and help the area grow. 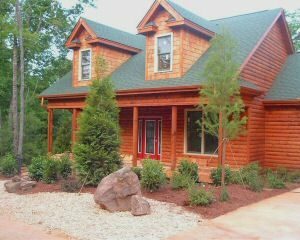 Georgia High Country Builders Association (GHCBA) is a trade organization representing the home building industry in Northern Georgia. GHCBA works to promote the home building industry in the local community and provides networking opportunities to its members. The organization encompasses primarily members from Gilmer County, but also includes some builders and associate members from Pickens, Cherokee, and Fannin Counties. Our members include homebuilders, remodelers, subcontractors, suppliers, attorneys, realtors, the financial community, and a host of other groups and individuals. The GHCBA is one of more than 800 local homebuilder associations throughout the U.S. and is affiliated with the Home Builders Association of Georgia and the National Association of Home Builders.